Meets on the third wednesday of the month. If you love new quilting tools, this is the place to be! On the third Wednesday of very month, from 9-11 AM, our "Grand Ruler" Barbara Thomas, will give a lecture and demo using the latest tools from Marti Michell. Each month we do a different project. 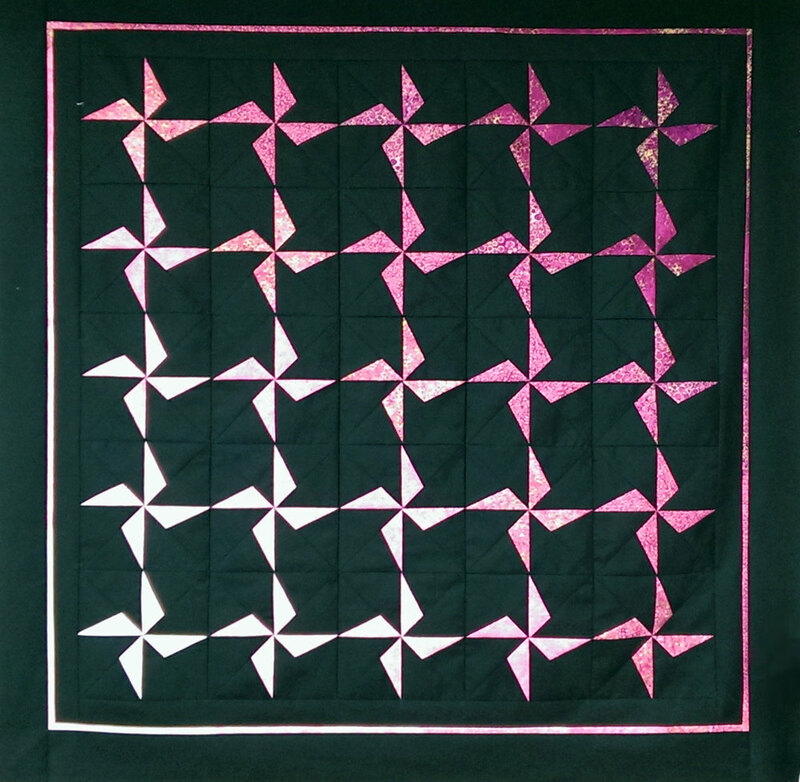 Each month you will get a free pattern, and learn tips and techniques to bring your quilting skills up a notch! 10% discount for club members today. Bring your machine and stay to work on the project. We are a Marti & Me Tool Club Quilt shop. We feature Marti Michell tools in this series of classes because they are unique in the industry. 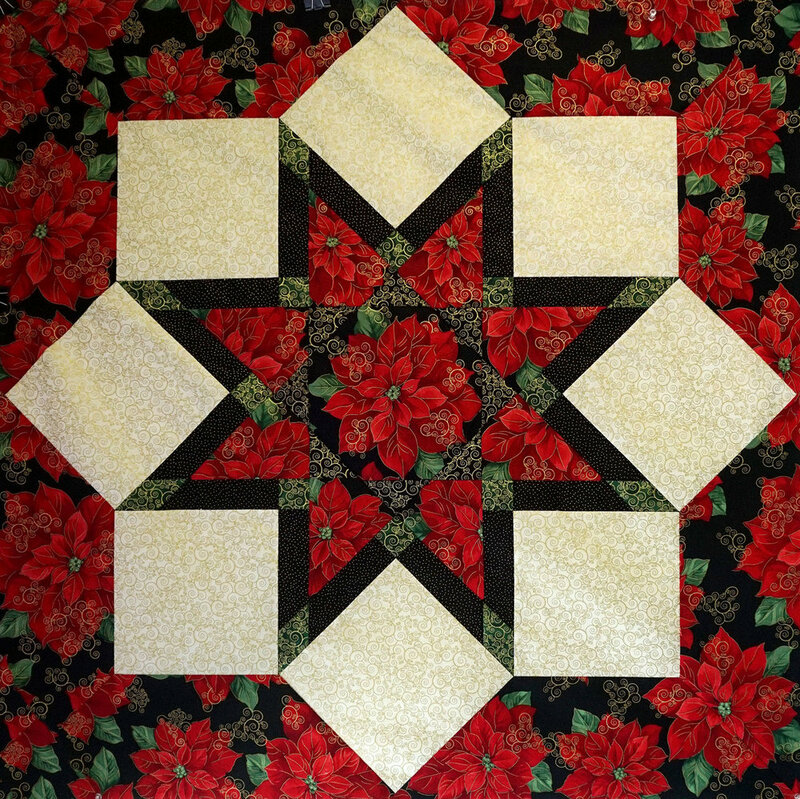 The combination of templates, books and patterns makes it possible for our quilters to quickly achieve perfect patchwork quilts. Marti Michell won the Best New Product Awards with their first set of templates. Since then they have created new template sets each year – They now offer Sets A through S.
They have also added several pattern-specific sets, such as Drunkard's Path and Giant Dahlia, and one patch designs like Tumbler, Windmill and Apple Core. We introduce and cover the many uses of Marti Michell's tools in this class. We also offer a variety of books and patterns so you can make perfect patchwork quilts in a variety of favorite designs. Here are Samples of Projects demonstrated in Class. 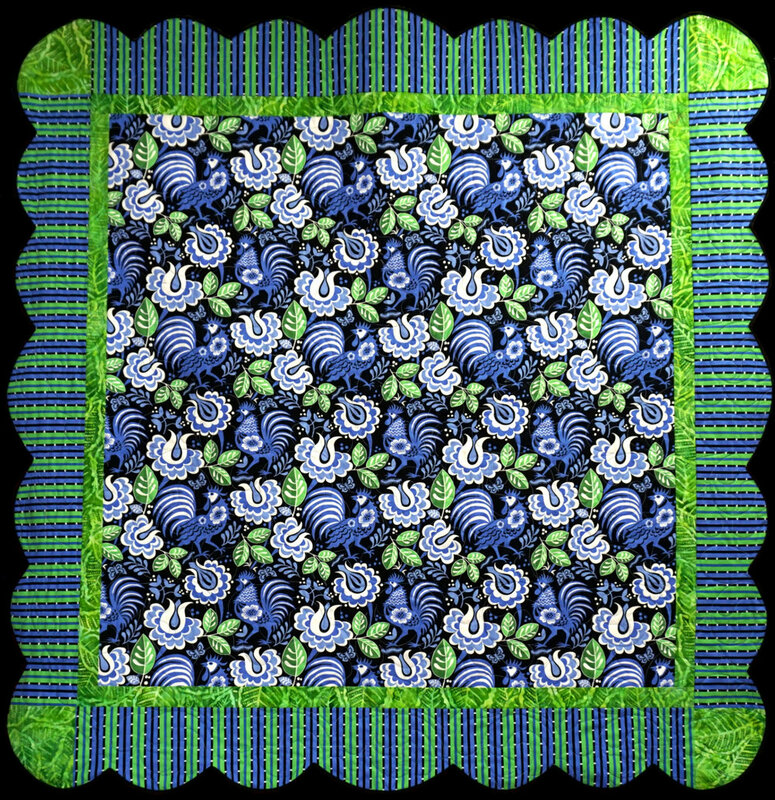 It really is so much easier to produce quilts that pop with the Marti Michell Templates. Stop by for a class and see for yourself.